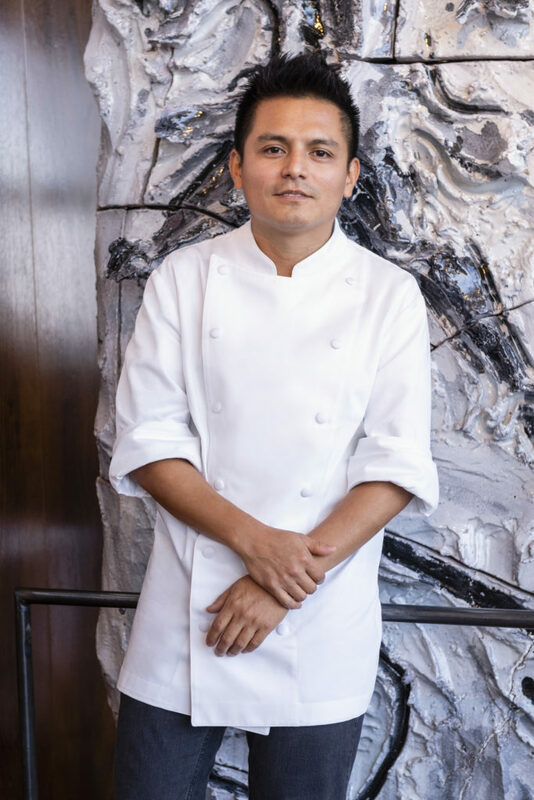 Trained in internationally kitchens, Aldo started working in the most prestigious restaurants in Lima at 17 years of age. With the intention of rediscovering the products of the Peruvian Amazon, he lived for two years in the region. Following this experience he met the chef Pedro Miguel Schiaffino who guided him during his work at the Malabar restaurant in Lima where Aldo Yaranga’s dedication to sustainability and responsible cooking in direct contact with the farmers began. 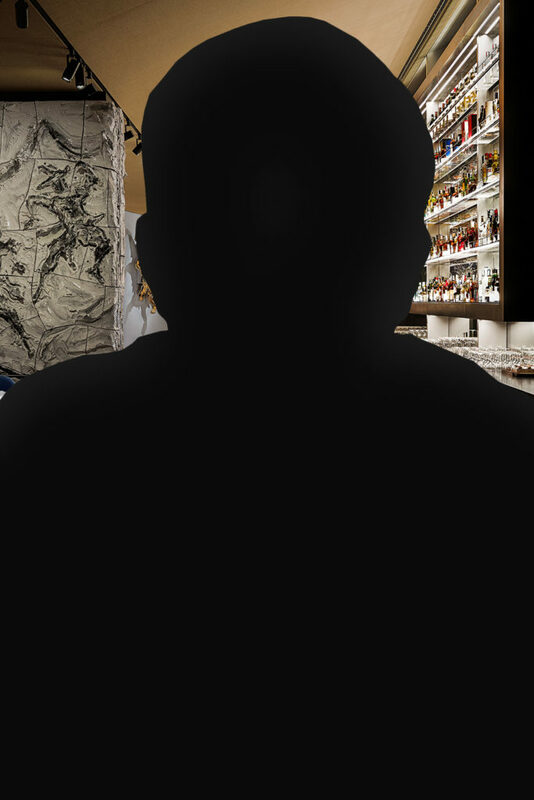 At the age of 28 he became sous chef at La Niña restaurant, where together with the owner he worked on the development of an ethical vision linked to seasonality, the use of local ingredients and collaboration with local farmers and fishermen. 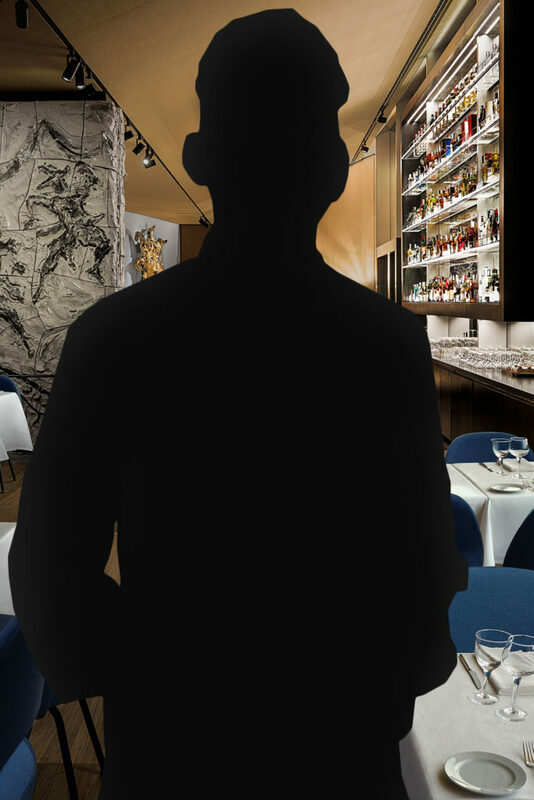 Aldo Yaranga participates in various gastronomic events around the world, driven by his curiosity about other cultures. He continues to devote himself to the traditional cuisine of his country. 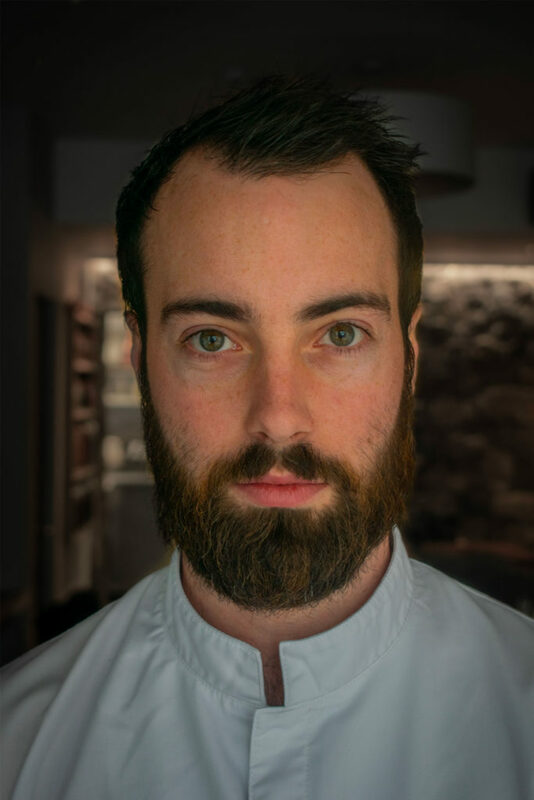 Killian is currently working at Michelin starred Aniar Restaurant in Galway. Having started culinary school at the age of 15 in Belgium, Killian relished the hard work and after his first experience working in a Michelin kitchen at the restaurant Clairefontaine, Luxembourg, he decided that fine dining was the area he wished to focus on. 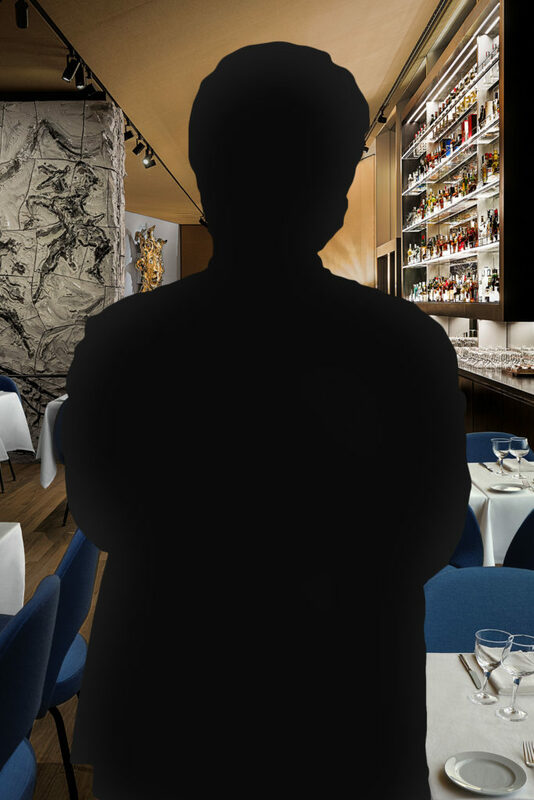 He has also worked at the three star Le Louis XV – Alain Ducasse à l’Hôtel de Paris in Monaco and was part of the team awarded a second star at Christophe Hardiquest’s restaurant Bon-Bon back in Belgium. Killian reached the final of the Euro-Toques Young Chef of the Year competition in 2016 and he was named San Pellegrino Young Chef UK & Ireland 2018; he went on to represent the region in the global final in Milan in May. Killian believes that Irish produce is as good as anywhere in the world and that working closely with local farmers and fisherman is key. He feels young chefs need to be educated with the ethos of ‘live local, eat local’.